It is always a fun time with Grace. 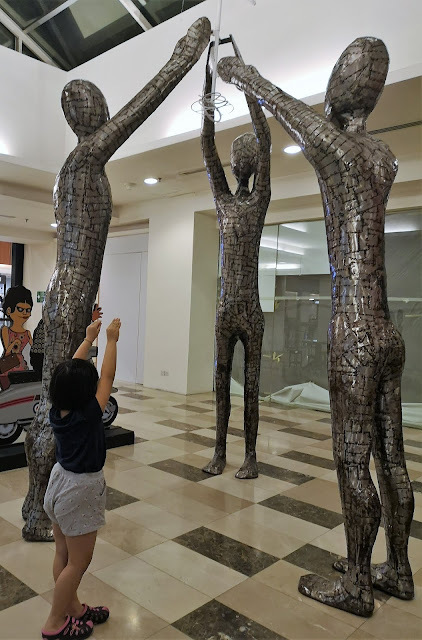 Last two weeks, we brought her to Publika for a walk and some grocery shopping but Grace is attracted to some sculpture and insist us for a photo. 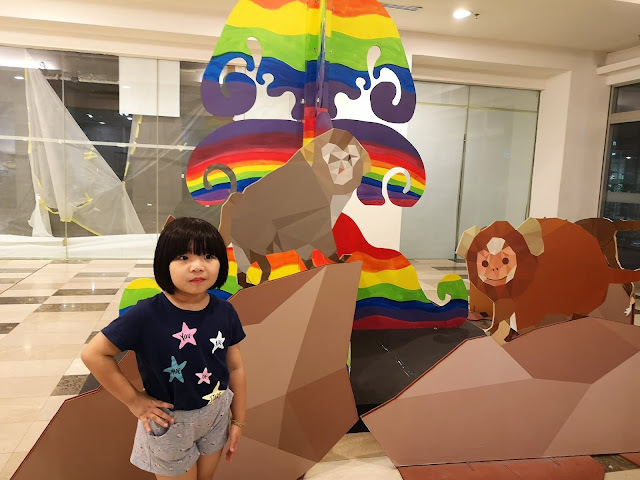 It is always OOTD with Grace where she love to take OOTD .